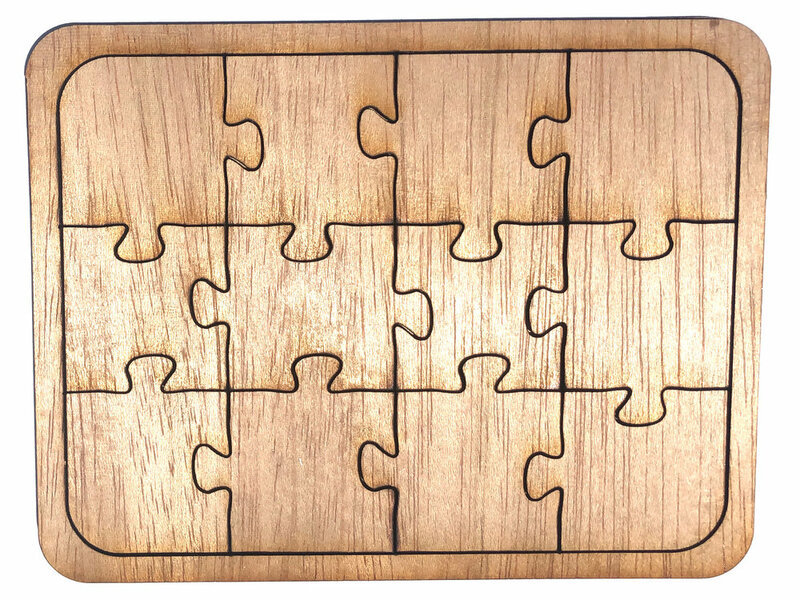 Why: You can create your own beautiful art work on this Jigsaw puzzle. You can paint or use markers. It will become a one of a kind masterpiece. You can laser cut your own with these files. Or you can generate your own at this site.